What Helps You Pick Your Games: Table Standings or Current Form? When it comes to placing wagers on events, bettors have several preferences. It is these preferences that determine how they go about making their selections and also, to a large extent, decides which event they place their bets on and which ones they don’t even look at twice. For example, most of those who bet on football games watch the games, one way or the other. Not all of them watch but most who place bets on football (soccer) games also watch. They sometimes depend on their knowledge of the sports to forecast and make their predictions. 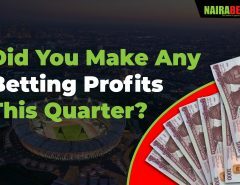 Speaking of placing bets on football games – or any other sport where the teams are usually ranked on a table, we’re asking punters a question in this blog post. 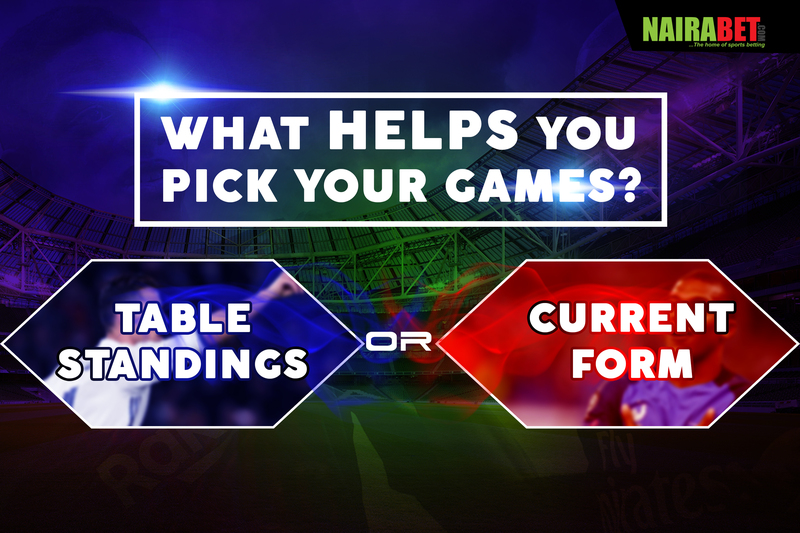 A club’s standings on the log table or a club’s current form: which one do you look out for when picking games for your bet slip? To put things better, which of these two factors influence your game selection more: A club’s current standings on the table or its current form? For those who have been placing bets for quite the while now, you’ve most likely seen things from both sides of the coin. You’ve once put your money on a team because that team was at the summit of the table. When you saw that team at the top of the table, playing against a 10th placed team, your brain suggested, almost without hesitation that the top team will win. You placed that bet based on the position of that team on the log. At other times, you preferred to allow the competing club’s current form to decide what your bet slip would look like. You’re usually attracted to adverts like the one below. Manchester City remain unbeaten in the Premier League this season. They travel to Huddersfield in their next PL game. Will their unbeaten streak continue or will the Huddersfield boys be the first to cause Pep’s men to taste defeat this season? 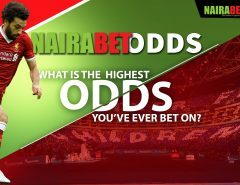 You judge clubs based on their form and your bet slip is solely decided either by a winning streak, or a losing streak or goal-scoring trend. Between these two, there’s no wrong and there’s no right. Bettors usually do what’s best for them, their bet slip too. 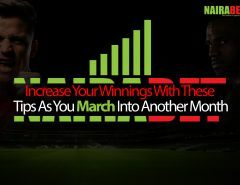 Let’s know which of these two factors do you look at before you make a prediction or make a bet. When you use all those prediction websites that you use, which part of the website do you normally look out for? Which numbers are more important to you: the numbers depicting the position of different teams on the log or the numbers describing streaks and a team’s current form?